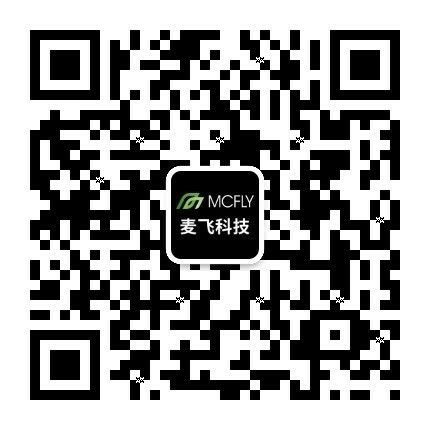 McVision UAV-Beijing Mcfly Technology Co., Ltd.
McVision AgriSystem (MVS) is composed of a McVision AgriDetector (MVD), a McVision UAV (MVUAV), a smart monitoring and control terminal, and an agricultural information analysis platform. The MVD is the core component covering the spectral range from 320nm to 1,220nm which contains the red and near-infrared bands that are most sensitive to vegetation health. It also has an advanced spectral resolution of up to 0.5 nm. As a highly integrated, automated, and intelligent spectral information acquisition system, MVS in conjunction with the analysis platform can automatically generate crop visualization maps, pest distribution maps, crop growth maps, and soil moisture maps, providing references for the scientific management of agricultural planting process.